The popularity of Vulfpeck, a low-volume funk band is on the rise. Founded in 2011, the group started in venues holding only 3,000 people. Today, the band announced an upgrade to a one-night-only performance at the worlds’ most famous arena, Madison Square Garden. 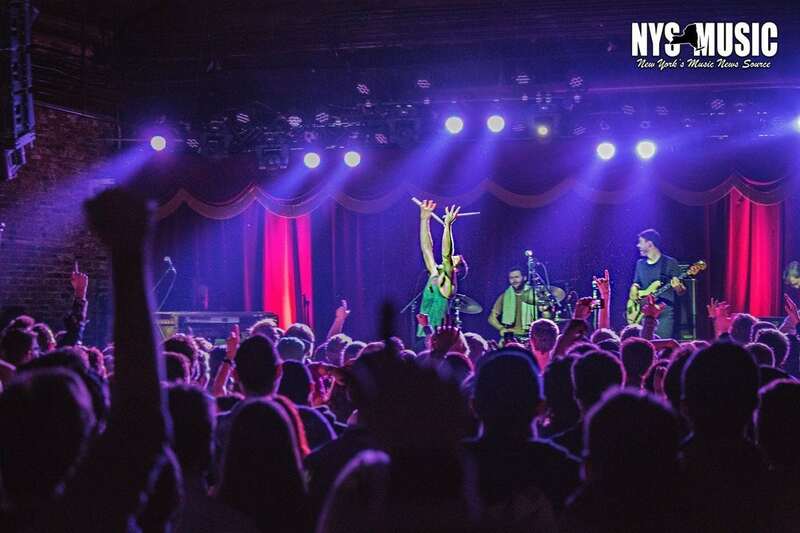 Vulfpeck will be headlining the New York City show on Saturday, Sept. 28, alongside The Fearless Flyers, a side project featuring bassist, Joe Dart. The debut will be the quartet’s second-ever live performance. Vulfpeck however, has released four EPs and albums. The band had an admission-free tour in 2014, funded by their album on Spotify called Sleepify. The band’s most recent collection is entitled Hill Climber and was released in December 2018. 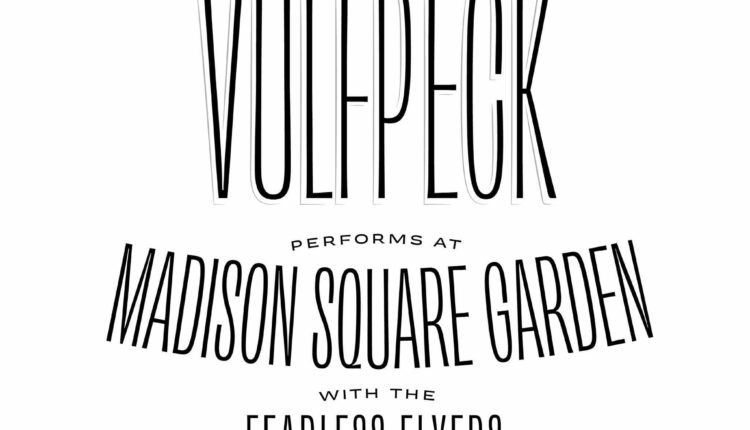 Tickets to see Vulfpeck will be available Friday, February 1 at noon through Ticketmaster. They will also be available to purchase on Saturday, Feb. 2 at Madison Square Garden, Radio City Music Hall, and the Beacon Theatre box offices.